A romantic comedy about an Englishman brought in to help unmask a possible swindle. Personal and professional complications ensue. The story is set in southern France during the period between the two World Wars. 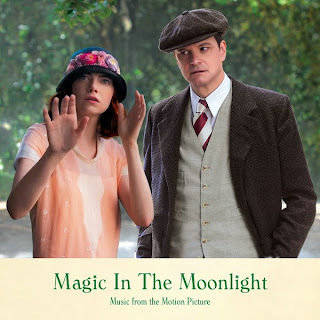 The movie soundtrack of Magic in the Moonlight is available on iTunes.